Facebook CEO Mark Zuckerberg has agreed to meet with top MEPs in Brussels over the company's data scandal. 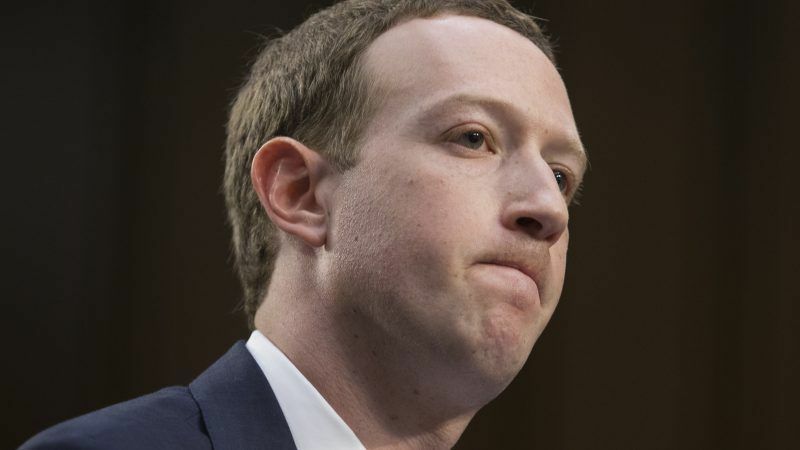 After weeks of back-and-forth between the European Parliament and Facebook executives, CEO Mark Zuckerberg agreed on Wednesday (16 May) to meet with political leaders in Brussels over the company’s recent data breach scandal. Despite MEPs’ calls last month for Zuckerberg to testify before a public, joint session of four Parliament committees, the 34-year-old billionaire is now slated to meet privately with a group of the house’s leaders. Parliament President Antonio Tajani will attend the meeting, along with the leaders of its political groups, Claude Moraes, the British MEP who chairs the powerful Civil Liberties Committee (LIBE), and Jan Philipp Albrecht, the German Green MEP who led the Parliament’s negotiations on the EU’s data protection regulation. The strict new legislation takes effect next week (25 May). In March, The Observer and The New York Times reported that consultancy firm Cambridge Analytica had analysed more than 87 million Facebook users’ data for political campaign work without their knowledge. Around 2.7 million of those users are based in the EU. 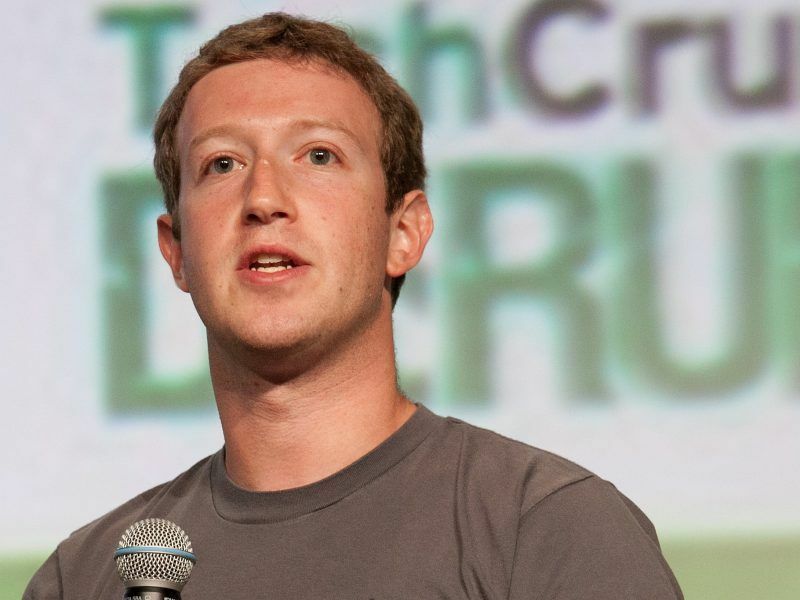 Zuckerberg has apologised for the scandal and rushed to announce changes to Facebook’s privacy settings. EURACTIV understands that Zuckerberg will not meet with any other EU officials or legislators while he is in Brussels. In a statement on Wednesday afternoon, Tajani said that the Facebook chief “will be in Brussels as soon as possible, hopefully already next week”. “Our citizens deserve a full and detailed explanation,” Tajani said. The Parliament president called the meeting “a step in the right direction towards restoring confidence”. But the private discussion will be much smaller than the format Tajani originally proposed to the Facebook boss. Last month, Tajani sent a letter to Zuckerberg demanding he appear before MEPs from the LIBE Committee, and the Legal Affairs (JURI), Constitutional Affairs (AFCO) and Industry (ITRE) Committees. Tajani’s spokesman Carlo Corazza said Zuckerberg will most likely attend the meeting “at the beginning of next week”. Monday (21 May) is a public holiday in Belgium and EU institutions are closed. The exact date of the meeting will be confirmed on Thursday (22 May), Corazza said. Some MEPs were quick to voice their outrage over the arrangement for leaders to meet Zuckerberg behind closed doors. The leaders of the Parliament’s Green group, Philippe Lamberts and Ska Keller, said that “given the deep mistrust caused by the Cambridge Analytica scandal, this meeting must be public. There should not be double standards for the US Congress and the European Parliament. It is outrageous that President Tajani has teamed up with conservatives and the far right in bowing to Facebook pressure to help keep Zuckerberg away from public scrutiny”. Guy Verhofstadt, the president of the Liberal group, tweeted, “I will not attend the meeting with Mr Zuckerberg if it’s held behind closed doors. It must be a public hearing – why not a Facebook Live? I strongly regret that the @EPPGroup has colluded with extreme right to keep everything behind closed doors”. The European Parliament does not have the legal power to summon anyone to attend a hearing. Zuckerberg testified for more than ten hours before the US Congress last month. Corazza said that the Parliament leaders made a “political decision” on Wednesday to offer a smaller meeting to Zuckerberg, and the Facebook CEO did not demand the private setting as a condition for coming to Brussels. EU Justice Commissioner Vera Jourova also criticised the meeting’s private format. “Glad that Mark Zuckerberg accepted invitation from @Europarl_EN and will come to Brussels to answer European questions on privacy. Pity this will not be a public hearing. 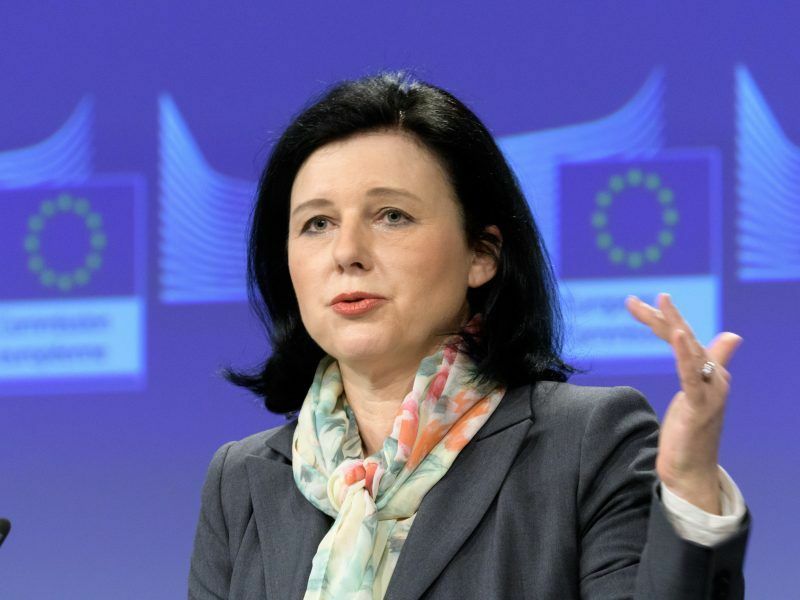 There are more EU users on FB than there are in the US & Europeans deserve to know how their data is handled,” Jourova tweeted on Wednesday evening. Corazza said that Tajani’s questions to Zuckerberg will “mainly focus on data protection and the possible alleged use of personal data for electoral campaigns, and how to avoid that risk for the next European elections”. The president also plans to speak with Zuckerberg more generally about the regulation of online platforms. In addition to the private meeting with Zuckerberg, Tajani announced that the Parliament will hold a separate, public hearing in June on data protection and online platforms. That will be before the LIBE Committee and “other relevant committees”. “Particular emphasis will be placed on the potential impact on electoral processes in Europe,” the president said in a statement. The UK Parliament has summoned Zuckerberg to testify before its digital and culture committee. The Facebook CEO has not responded to the summons. Instead, the company’s chief technology officer Mike Schroepfer attended a committee hearing in April.